Samantha JFW Magazine September 2014 Photos. Anushka Photos At Intex Smartphone Launch. 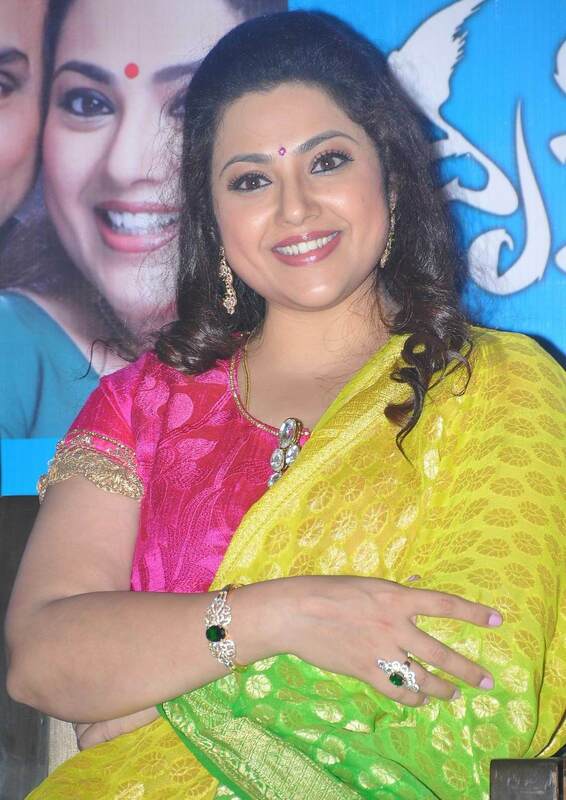 Meena Photos At Drushyam Movie Premier Show.